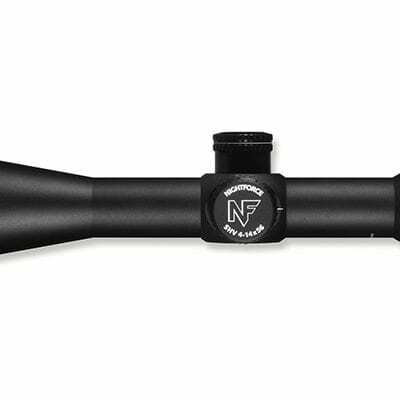 The Z3 3-10×42 impresses with its sturdy optics, despite its lightweight design, making it particularly suitable for still hunting. It has a shapely outline and is intended for conventional hunting firearms. The slim, sturdy 1-inch Z3 3-10×42 L rifle scope stands out for its rugged optics with its lightweight design. This makes it particularly ideal for hunting in a stand. It is suitable for every type of firearm thanks to its classic design.